A resource developed for group prayer and interactive devotions in the church. Each of the sixty reproducible activities relates to a specific scripture. 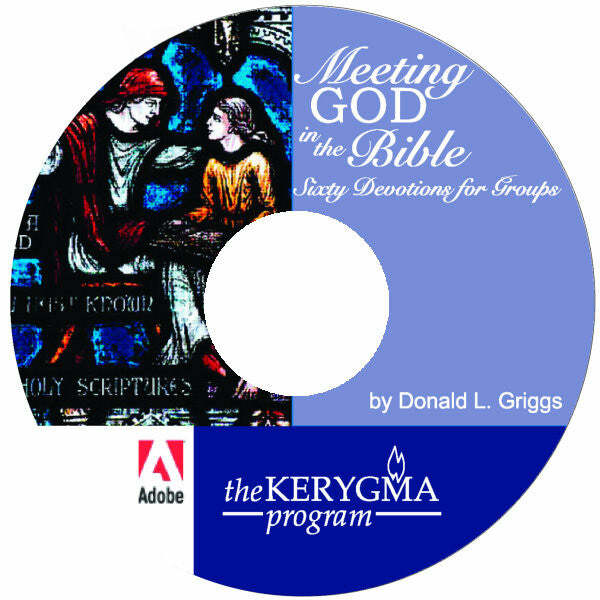 The devotions are appropriate for use with Kerygma studies and to open or close any church meeting but are specifically keyed to a session of Kerygma: The Bible in Depth.